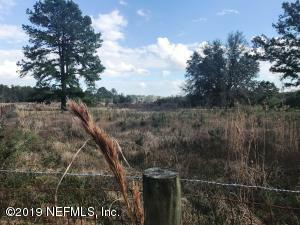 Gorgeous acreage in excellent location just off CR 1474. 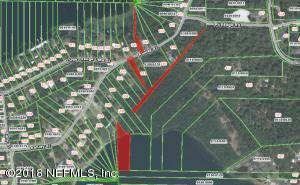 The 17.65 acres is fenced with gate. 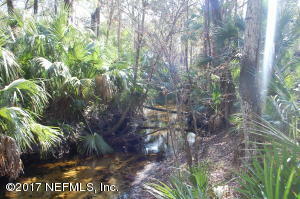 Beautiful with hardwood trees and creek on the SE corner of the property. Sign on Property. 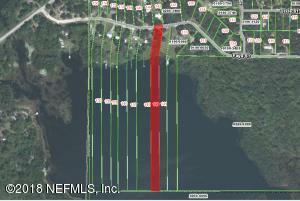 Right in the heart of the ''Lake Region'' is this 100 ft lakefront lot on Riley Lake. 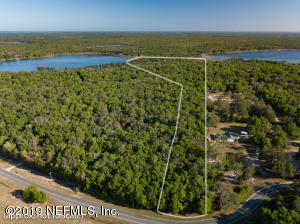 The home site is a 1.6 acre wooded lot big enough to clear where you want. 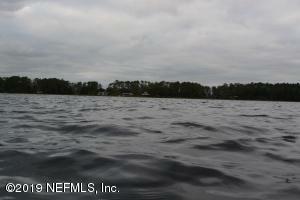 Riley Lake is a fully recreational lake at this location you'll see some amazing sunsets. 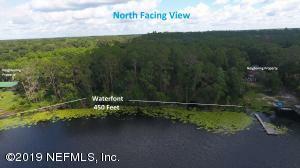 Owning here in Star Lake Forest can allow you key access to over 230 acre Star Lake with even more water recreational opportunities including wake boarding, wake surfing, skiing, fishing, tubing, jet skiing and more. 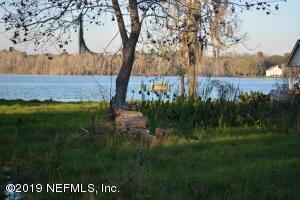 From this property it's an easy commute to Gainesville, Palatka or Ocala, Florida. 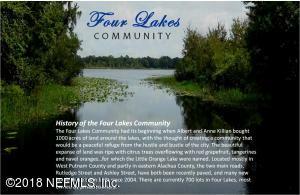 Drive out and see what the ''Lake Life'' is all about. Make it a late evening visit and catch your first sunset here. Drive bys are welcomed indeed, however, read showing instructions.